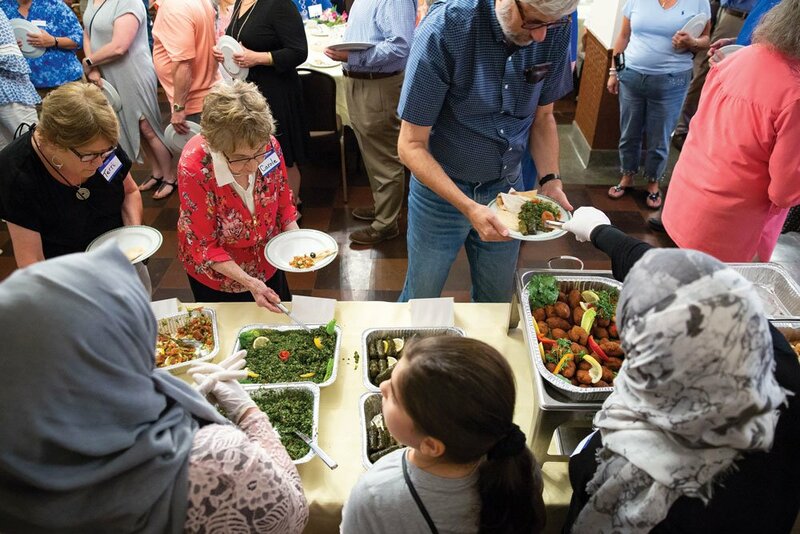 The organization’s Supper Club is just one way in which it’s helping local refugees. 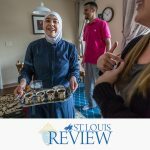 Tea lights cast a soft glow at Meshuggah Café, creating a far different atmosphere than during the day, when bright rays stream through the windows of the popular Delmar Loop café. Tables have been pushed together to form one long communal table top, with flowers in small vases lending an elegant touch.